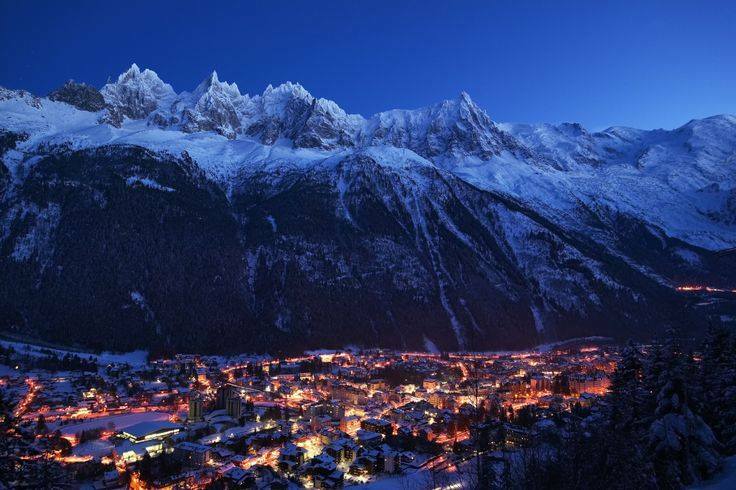 Considered by many to be the capital of the Alps, the alpine town of Chamonix sits beneath the dramatic Mont Blanc mountain range. It is a buzzing town year round with beautiful architecture, great shopping, eating and nightlife. Chamonix provides some of the toughest skiing both on-piste and off-piste in Europe and is a mecca for thrill seeking experts searching for the ultimate challenge.